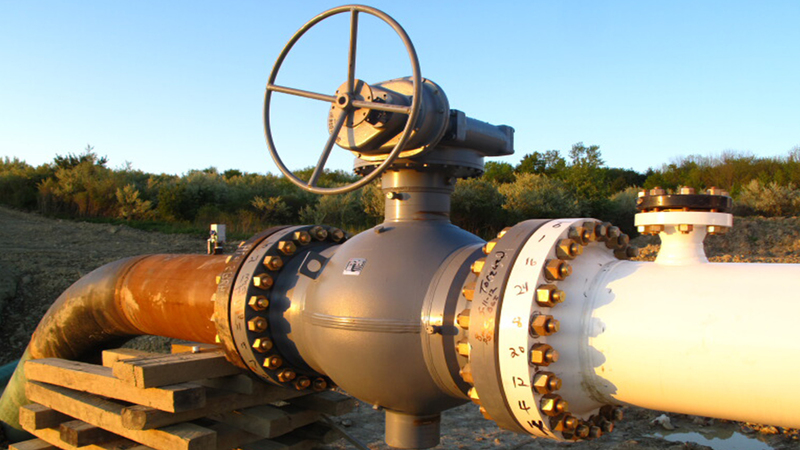 Absolute Pipeline Integrity offers time-tested, industry-approved pipeline integrity engineering services that offer pragmatic and efficient solutions without jeopardizing the success of your pipeline. Our comprehensive range of services and techniques enable us to recommend new strategies for controlling repairing, and making changes to your pipeline to ensure long-term pipeline integrity. At Absolute Pipeline Integrity, our friendly, highly trained expert specialists are committed to advanced superior service. They understand all aspects of pipeline integrity and will work with you to accomplish your project in a safe and timely manner. We offer a broad range of services from anomaly digs and fabrication to separation and filtration with our specialty pipeline-cleaning separator. We understand the issues that face many older pipelines throughout the country. 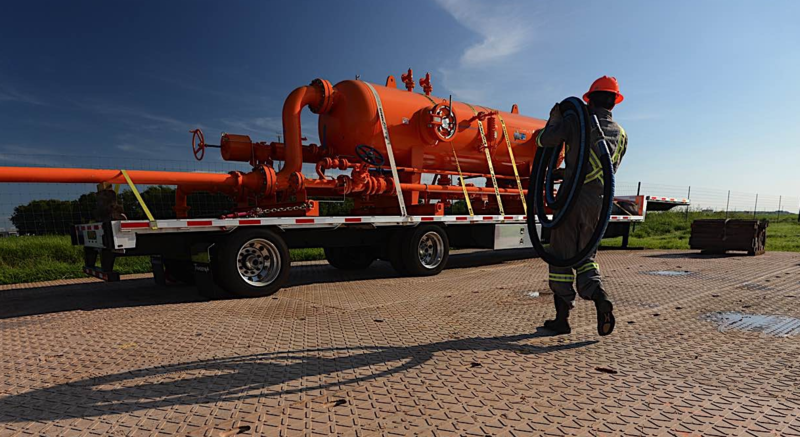 Without regular inspections with inline tools thanks to high-impact areas of operation or an inability to interrupt supply, pipeline operators may be uncertain how to make their pipelines piggable. At Absolute Pipeline Integrity, we’re well-versed with the industry-leading methods created to address these unique challenges. 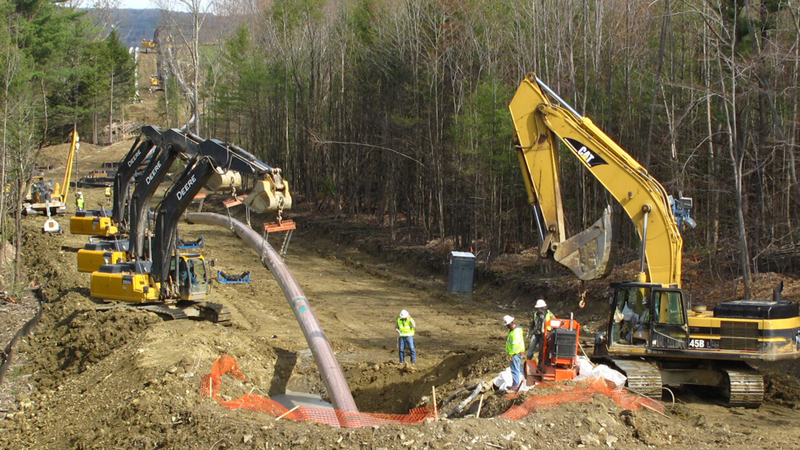 Our vast array of pipeline management services minimize disruptions and externalities while maintaining complete compliance with local, regional, and national regulations.